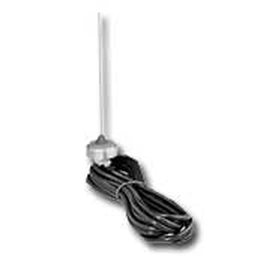 This 5.5-inch flexible whip antenna has a one-piece finish, steel core and spiral wound condu.. 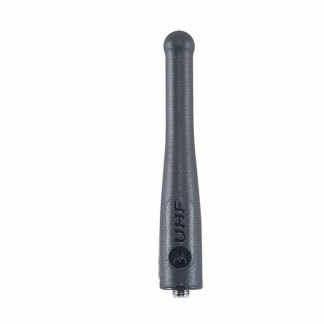 The signal for this through-hole mount antenna radiate vertically, making them ideal for urban en..
UHF/GPS combination whip antenna for the 403-433 MHz range. Antenna designed to maximize range. A.. This antenna operates with the following MOTOTRBO Public Safety Microphones: PMMN4041A, PMMN4042A..
UHF/GPS combination stubby antenna for the 440-490 MHz range. Stubby antennas are ideal when the .. 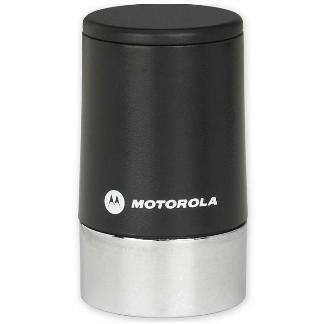 This glass mount GPS active antenna is intended for MOTOTRBO™ users who have existing mobile ante.. 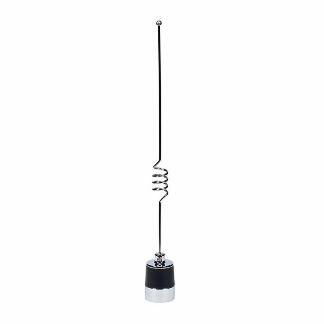 This 5.5-inch flexible whip antenna has a one-piece finish, steel core and spiral wound conductor..
UHF/GPS combination stubby antenna for the 403-433 MHz range. This 9cm stubby antenna is ideal wh..